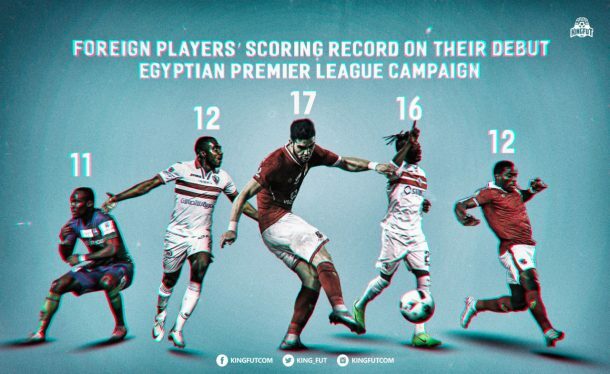 Walid Azaro etched his name in Egyptian Premier League history after becoming the first foreign player to score 17 goals in his debut season. 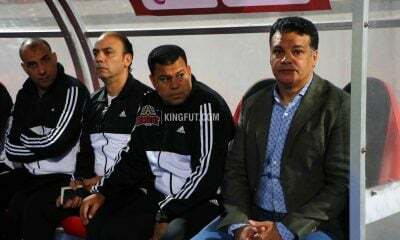 Azaro scored his 17th Egyptian Premier League of the season in Al Ahly’s last match against El-Dakhleya. 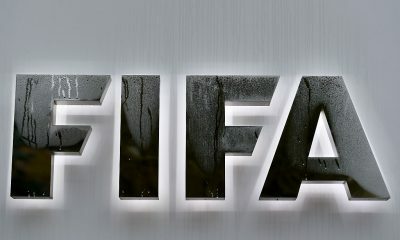 With the goal, the Moroccan equalized John Utaka and Flavio’s record of most goals scored by a foreign player in the league in one season. 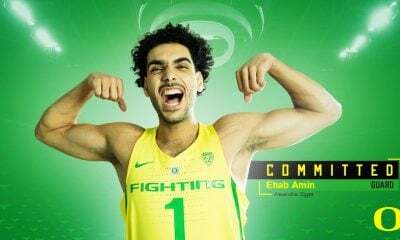 However, the 22-year-old forward also broke another impressive record. 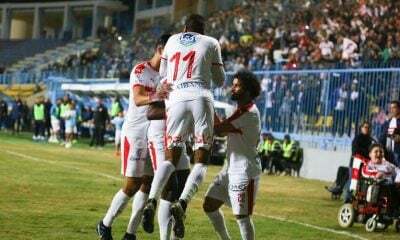 Azaro became the first player in Egyptian Premier League history to score 17 goals in his debut season, breaking Stanley Ohawuchi’s previous record of 16 goals. KingFut’s Sina Isaac takes a look at the five players who have scored the most goals in their debut campaign. 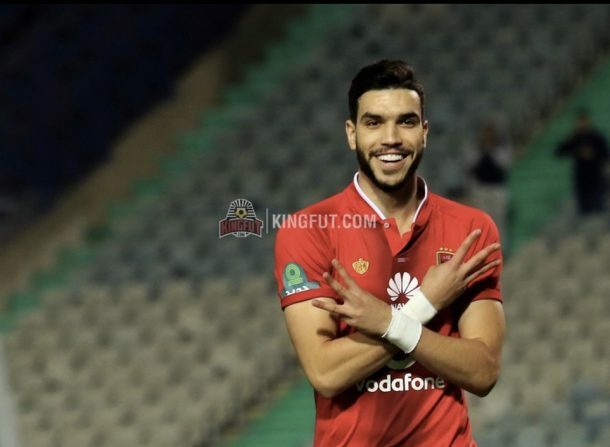 No one could have predicted Walid Azaro’s explosive season with Al Ahly. 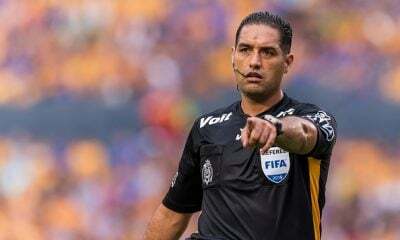 It hasn’t been all easy sailing for the Moroccan, finding himself missing many chances early on in his career with the Red Devils. Though, he still does miss chances like any other striker, Azaro has proven himself to be lethal in front of goal. 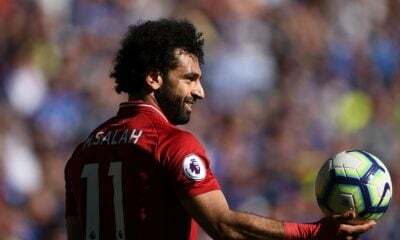 With 17 goals to his name the 22-year-striker has scored the most goals by a foreigner in one season in the Egyptian Premier League. In addition, he has equaled John Utaka and Flavio’s record of most goals by any foreigner in one season. It’s still March. 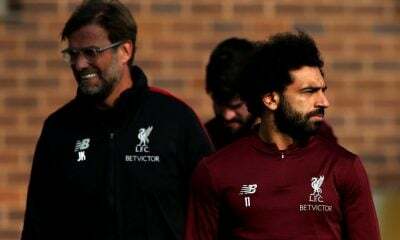 His impressive form will sure be a welcome sight as Al Ahly set their eyes on their 40th league title, the CAF Champions League, and their second consecutive Egypt Cup titles. Nigerian forward Stanley Ohawuchi took the league by storm when he joined Wadi Degla from Maltese outfits Sliema Wanderers ahead of the 2014/15 season. 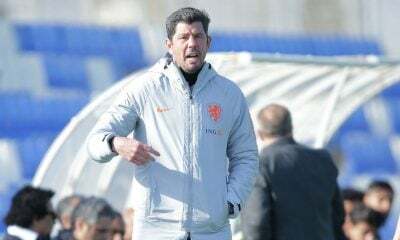 In 36 appearances for Degla, Stanley scored 16 goals in the league. 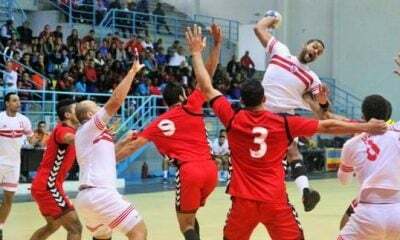 His then-record number of goals in a debut season by a foreigner, came against the likes of Al Ahly, Smouha, Al Masry, among others. 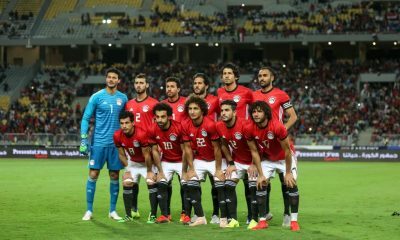 The impressive showing by the Nigerian was only beaten by Bassem Morsy (18 goals) and Hossam Paulo (20 goals) in the race to the top scorer title. His performances later earned him a loan move to Zamalek before before being sold to Al-Qadisiyah in Saudi Arabia. 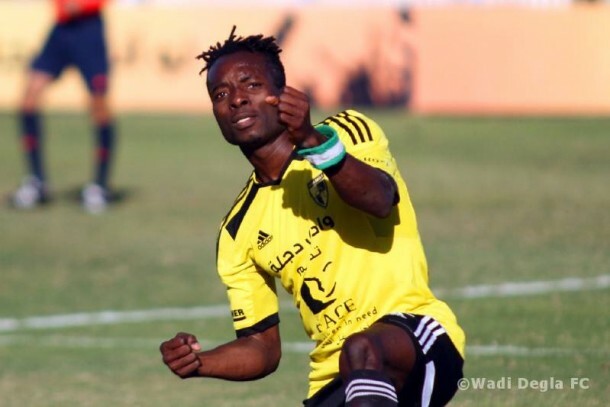 Congolese striker Kabongo Kasongo joined Ittihad of Alexandria from Guinean side AS Kaloum ahead of the 2016/17 season after Samuel Nlend saw his transfer to the club fall through after he tested positive for HIV. A relatively unknown name at the time, Kasongo shocked the league and scored 12 goals in 23 appearances. 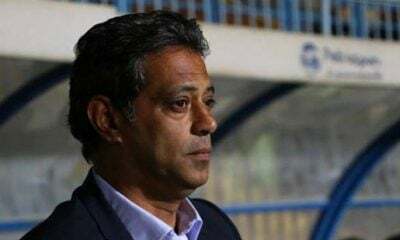 His performances led many teams in Egypt to try to lure him away from the Alexandria-based club, with Zamalek successful in the 2017 summer transfer window. 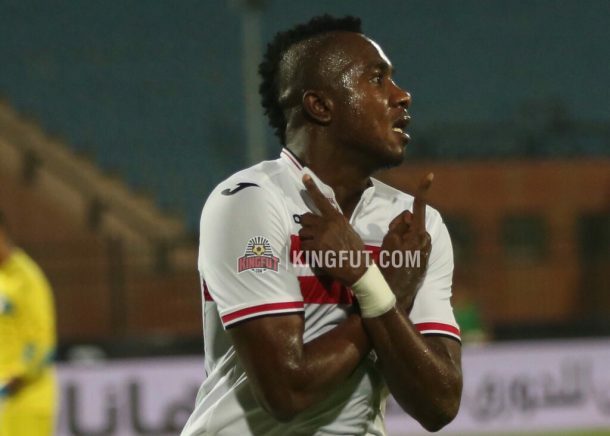 Kasongo had a troubling start to the season, but has since regained form scoring in four consecutive games for the first time in his career in the Egyptian Premier League. 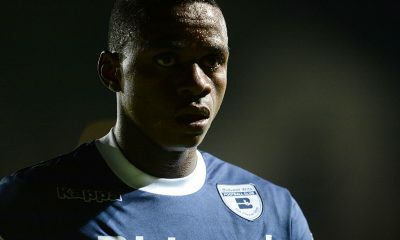 Al Ahly signed highly-sought after Gabonese forward Malick Evouna ahead of the 2015/16 season in efforts to bring the league title back to the Club of the Century. 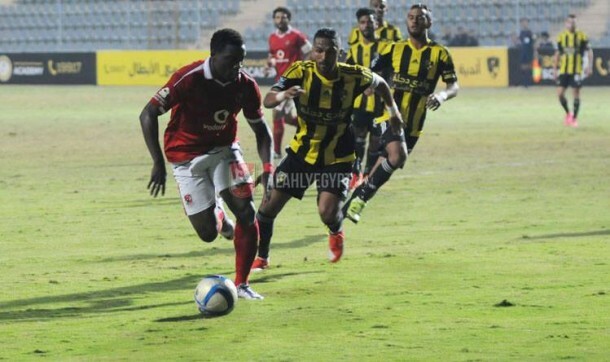 Evouna quickly became a fan favorite, scoring a goal on his debut in the 13-0 thrashing of El Gouna in the Egypt Cup. 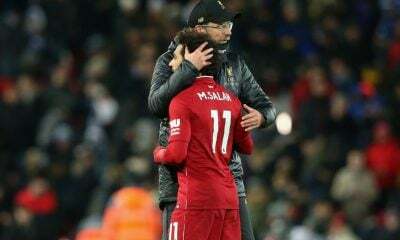 Before making his move to Tianjin Teda, the 25-year-old scored 12 goals in 24 league appearances including arguably his most famous goal against Zamalek in the first round. The former Botola Pro top scorer has since moved to Konyaspor on loan from the Chinese side, but is currently a free agent. 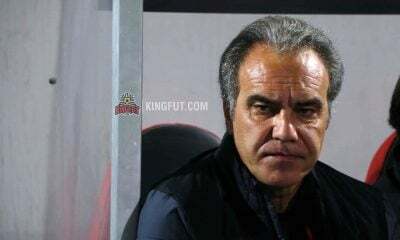 Evouna was rumored to be on Al Ahly’s target list in the last transfer window. Ismaily signed John Antwi from Sekondi Eleven Wise ahead of the cancelled 2013 season. In his first complete season with the Yellow Dragons, Antwi scored an impressive 11 goals in just 16 appearances in the league securing the top scorer award. He had another impressive season in 2014/15, scoring 12 goals in 17 appearances. 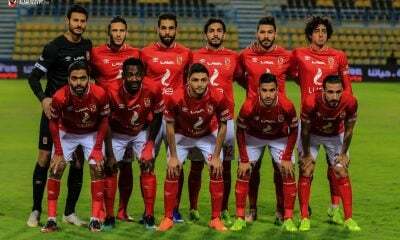 After moving to Saudi side Al-Shabab, Antwi returned to play in Egypt, this time with the Red Devils. 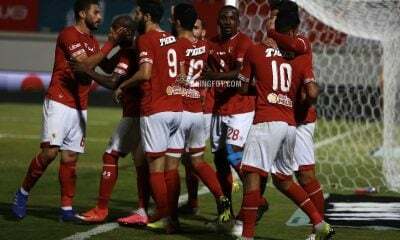 Though previously proving how prolific of a striker he was, Antwi struggled for game time with Al Ahly and was ultimately loaned out to Misr El-Makkasa. 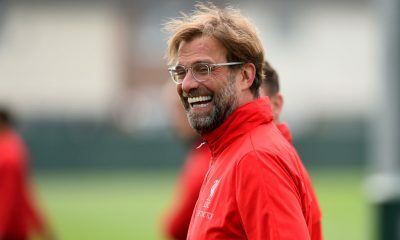 His move has been a fresh air for the 25-year-old striker, scoring 10 goals in half of the 2016/17 campaign. 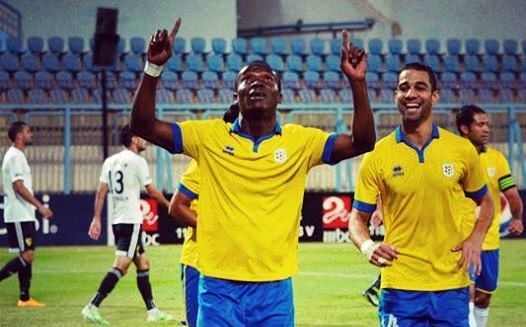 Antwi has already scored 12 league goals this season, tying his best record in the Egyptian Premier League.